Cantidad minima 12.500 mT por mes, 150000 mT anuales. Condiciones discutibles. Nuestros requerimientos son grandes y buscamos un socio serio. Looking for provider of big quantities of portland cement. 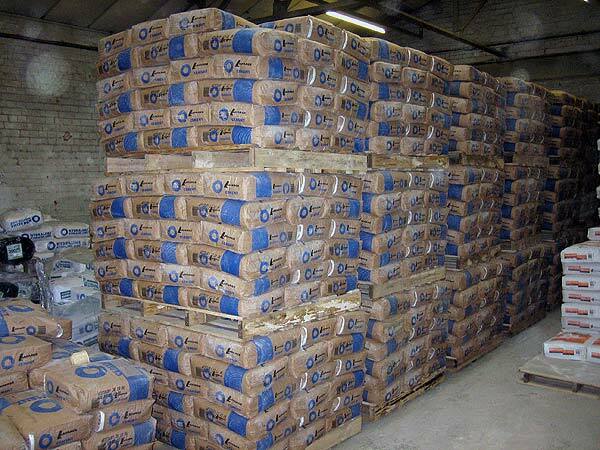 Specification: Portland 42.5 EN197-1/2000 OR ASTM C-150 / min quantity 12.500 mT por mes, 150000 mT / year. Price and conditions negotiable. Suche Hersteller von grossen Mengen Portland Zement. Specification: Portland 42.5 EN197-1/2000 OR ASTM C-150 / min Menge 12.500 mT pro Monat, 150000 mT / Jahr. Preis und Bedingungen verhandelbar.